In 1925, leftist Bolshevik Preobrajenski argued against rightist Bukharin that the revolutionaries ought to accomplish what Marx had called “primitive accumulation”, in other words to industrialize the country by exploiting peasants. Stalin implemented Preobrajenski’s views several years later; Mao followed by copying Stalin’s strategy of industrialization. This talk explores how similar policies could be adopted and implemented by two sets of revolutionary leaders, whose relationships with peasants had in the past been utterly different, if not to say contrasted. It also asks the question of how Russian and Chinese revolutionaries viewed and treated peasants within their ideological framework and historical experiences. 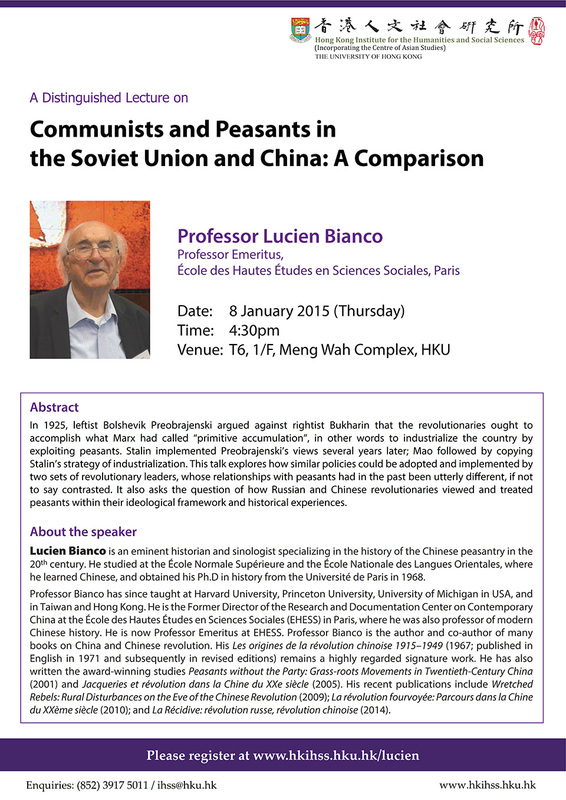 Lucien Bianco is an eminent historian and sinologist specializing in the history of the Chinese peasantry in the 20th century. 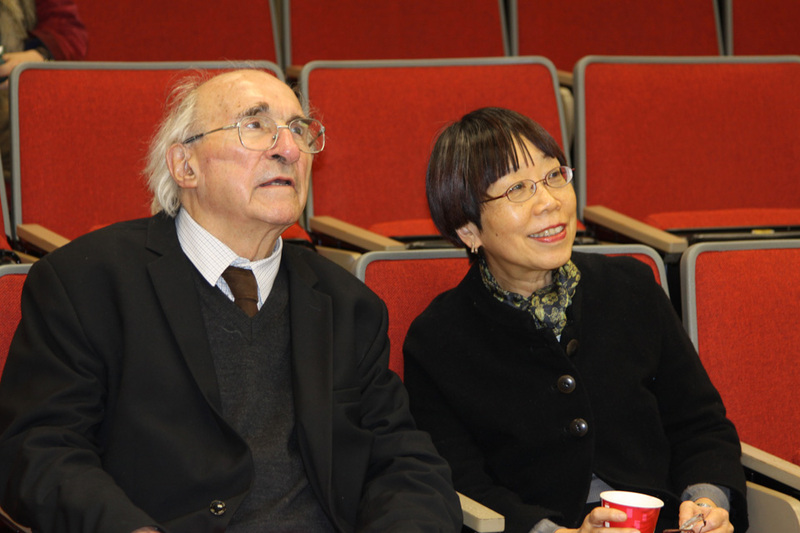 He studied at the École Normale Supérieure and the École Nationale des Langues Orientales, where he learned Chinese, and obtained his Ph.D in history from the Université de Paris in 1968. Professor Bianco has since taught at Harvard University, Princeton University, University of Michigan in USA, and in Taiwan and Hong Kong. He is the Former Director of the Research and Documentation Center on Contemporary China at the École des Hautes Études en Sciences Sociales (EHESS) in Paris, where he was also professor of modern Chinese history. 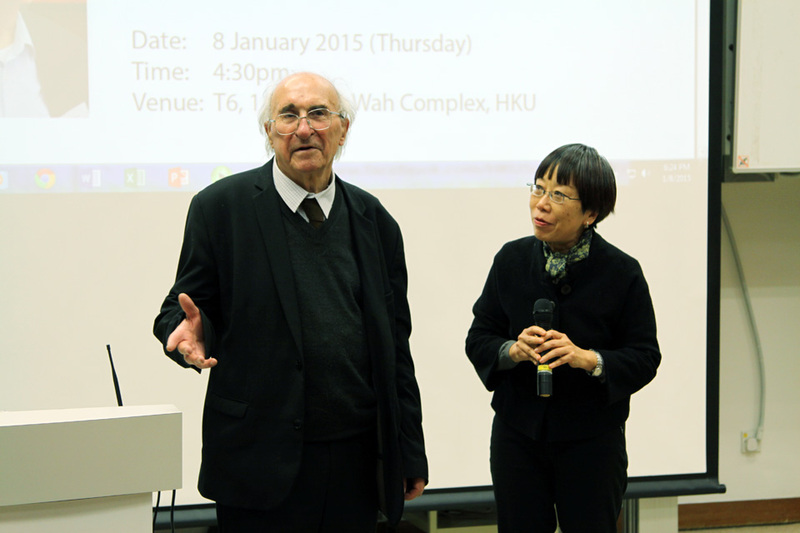 He is now Professor Emeritus at EHESS. 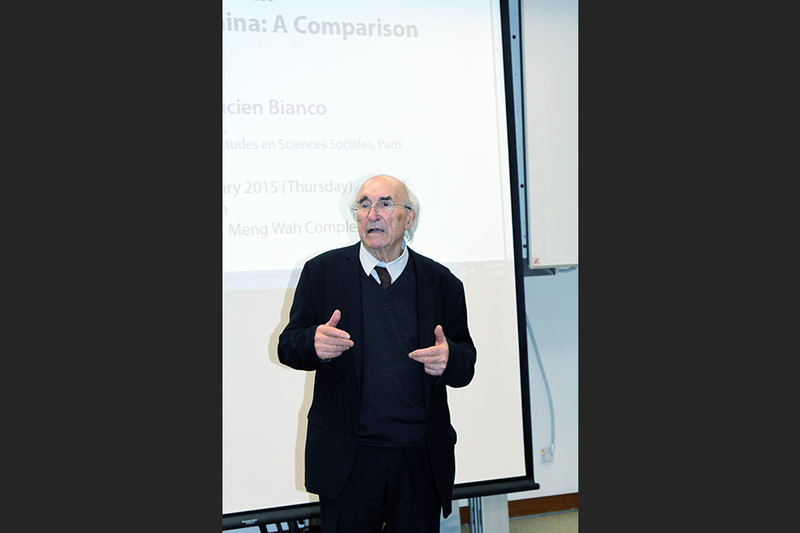 Professor Bianco is the author and co-author of many books on China and Chinese revolution. His Les origines de la révolution chinoise 1915–1949 (1967; published in English in 1971 and subsequently in revised editions) remains a highly regarded signature work. He has also written the award-winning studies Peasants without the Party: Grass-roots Movements in Twentieth-Century China (2001) and Jacqueries et révolution dans la Chine du XXe siècle (2005). 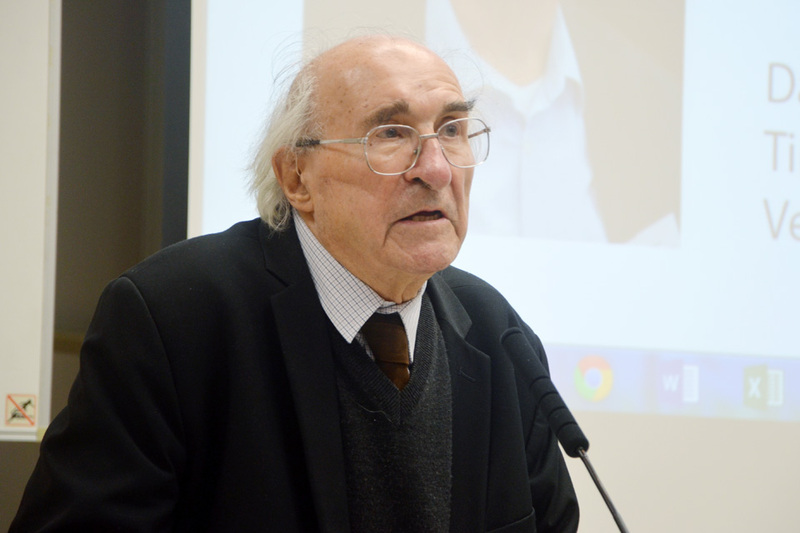 His recent publications include Wretched Rebels: Rural Disturbances on the Eve of the Chinese Revolution (2009); La révolution fourvoyée: Parcours dans la Chine du XXème siècle (2010); and La Récidive: révolution russe, révolution chinoise (2014).